Colbrow Medics has provided medics to a variety of bike and cycling events, including mountain bike competitions, road racing competitions and BMX track competitions. 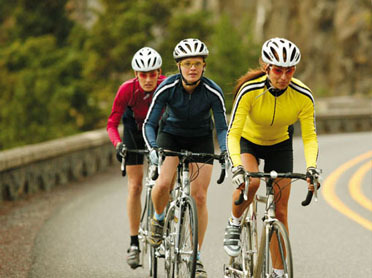 Bike riding and cycling can be risky activities, especially when undertaken at high speed. All manner of injuries can be caused from falling off a bike – from a minor cut or graze to a broken limb and spinal injuries. Colbrow Medics has provided medics to a variety of bike and cycling events, including mountain bike competitions, road racing competitions and BMX track competitions. 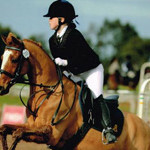 We can ensure that all competitors receive the best of care if they sustain any sort injury if they come to grief whilst riding. Whether you are a committee member for a BMX Club, Mountain Bike Club or road racing bike club, Colbrow Medics has you covered.